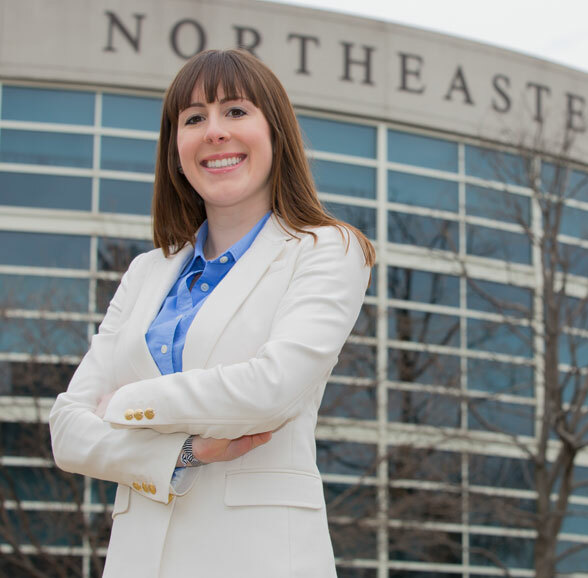 Northeastern University need-based grant funds will be increased annually at the same percentage rate as the increase in tuition. If your family experiences a substantial negative change in financial circumstances, we will reevaluate your aid package and make available all financial resources for which you qualify. *Demonstrated need is determined using the information provided through the CSS PROFILE. This policy is effective for the incoming fall 2014 freshman class and will be honored for each successive incoming domestic financial aid applicant. Please note, our full demonstrated need commitment applies to those applicants who meet all relevant deadlines and other application requirements as outlined on our website. 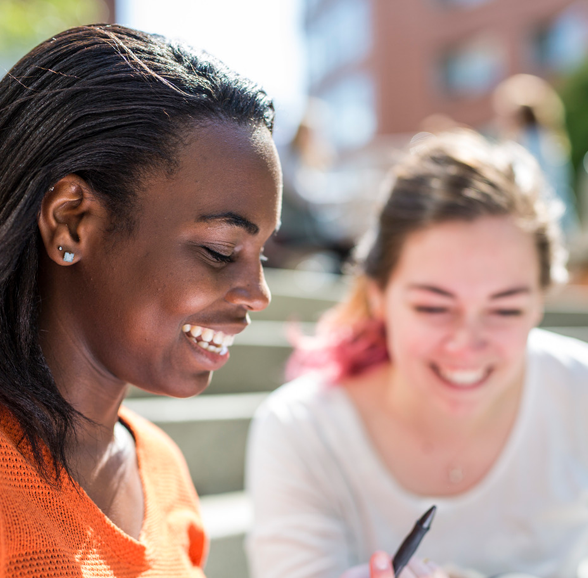 **Students must file the FAFSA each year and meet satisfactory academic progress standards to be eligible for Northeastern University grant funds. Students must maintain the minimum cumulative GPA required to be eligible for any scholarship funds. Eligibility for Northeastern University need-based grant funds is determined in part by the Cost of Attendance, which includes room and board. Incoming, Undergraduate Day students are required to live on campus during their first and second year at Northeastern. If a student’s request to waive this requirement is approved through the Office of Housing and Residential Life and a student will be commuting during their first and/or second year, a review and recalculation of need-based Northeastern University grant funds will occur.